​Coffee Project is an acoustic duo, with the heart of a punk band, from Gainesville, Florida. Formed in the wet hot Gainesvillian summer of 2006, Coffee Project initially served as an outlet for Jake Crown (Savage Brewtality) and Buddy Schaub (Less Than Jake) to write and record some song ideas that didn't quite work in their other bands. That itch to work together would go on to blossom into 10 years and 3 records worth of material that, while at the core being upbeat acoustic pop songs, are also incredibly personal and relatable. 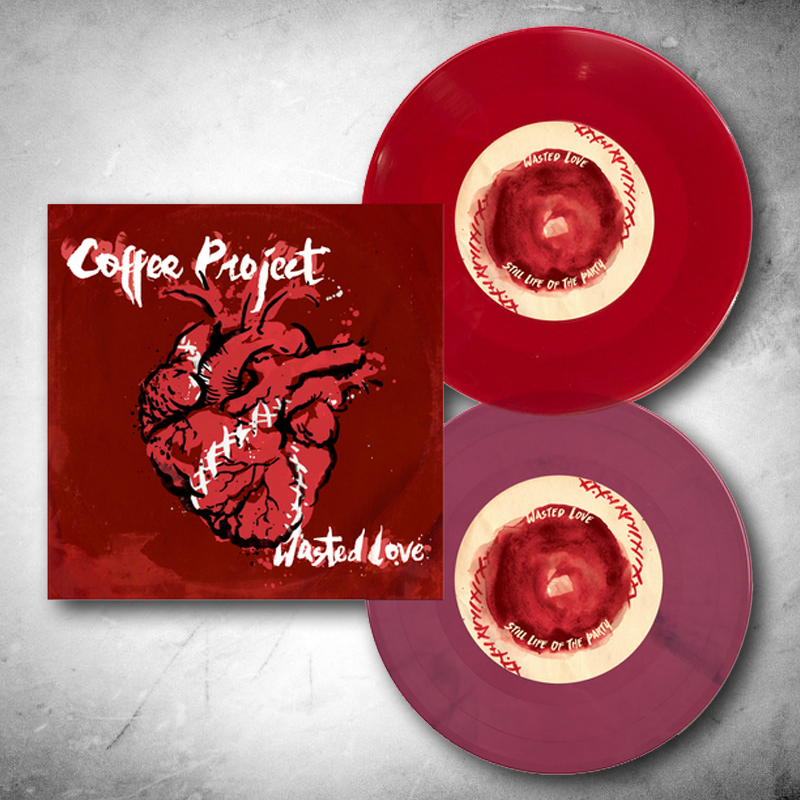 Their new 7-inch, "Wasted Love," is vintage Coffee Project, picking up their melodies and personal lyrics right where they left off with their last release in 2012.